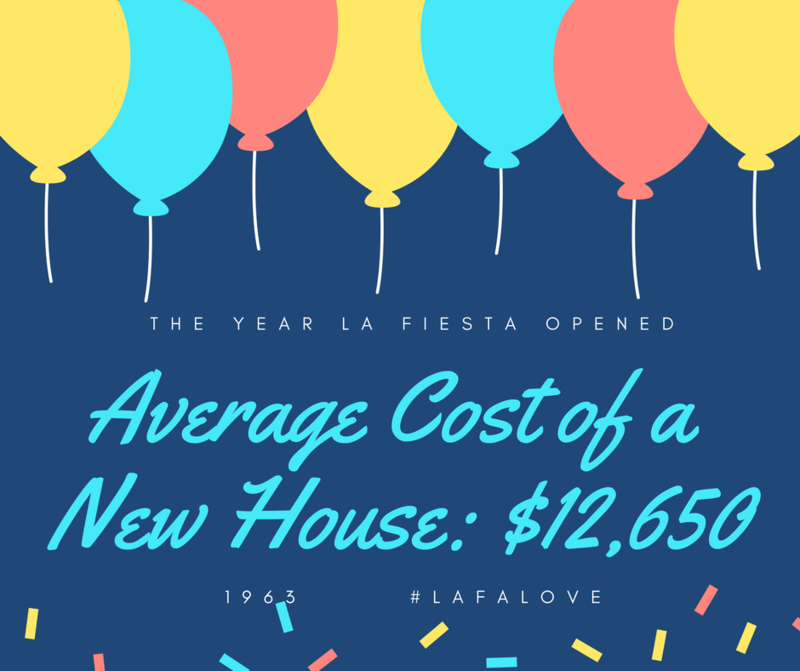 After a 2016 expansion and renovation of the restaurant, owner Lynsey Castillo invested in a full-fledged marketing campaign to increase sales. 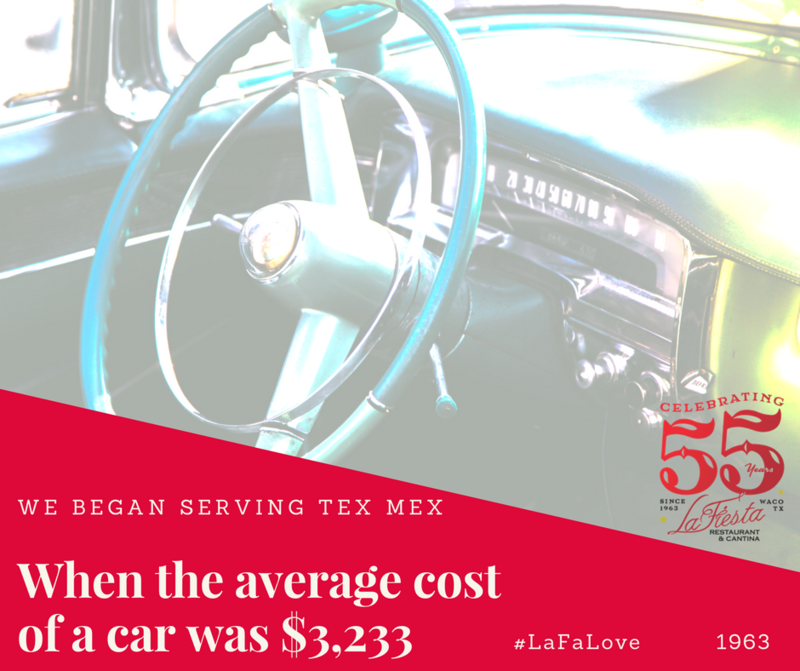 We began with refining the marketing message, and then we updated Yelp, Trip Advisor and other online profiles making them robust. 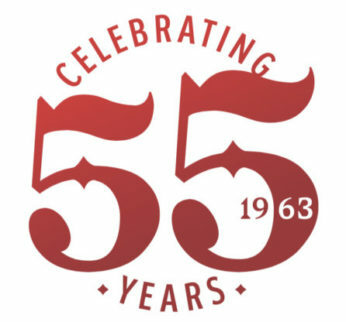 We handle a wide range of marketing initiatives including managing the restaurant’s online reputation and responding to reviews within 12 hours, developing content and growing social media channels, media relations, copywriting and much more. Sales continue to grow. 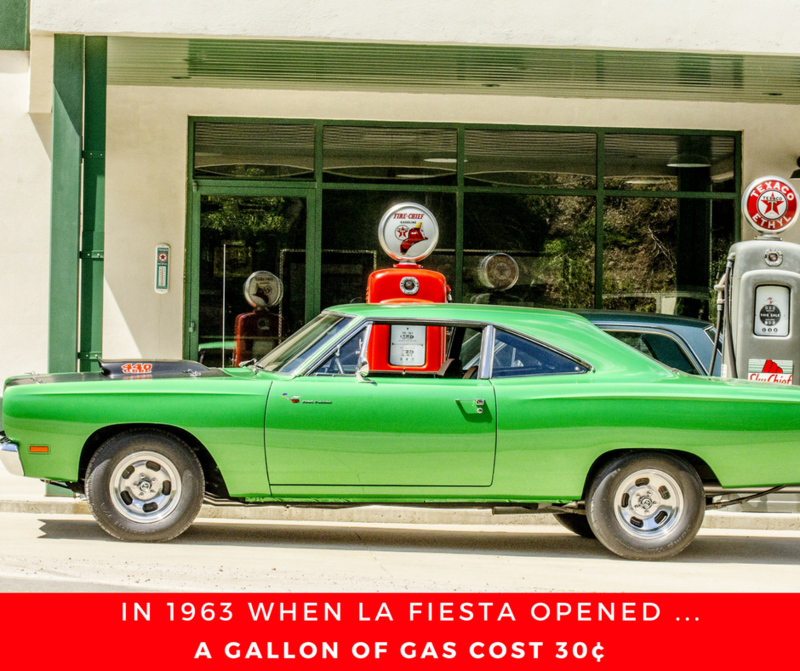 La Fiesta celebrates 55 years in 2018, and we created and are executing an anniversary marketing plan. 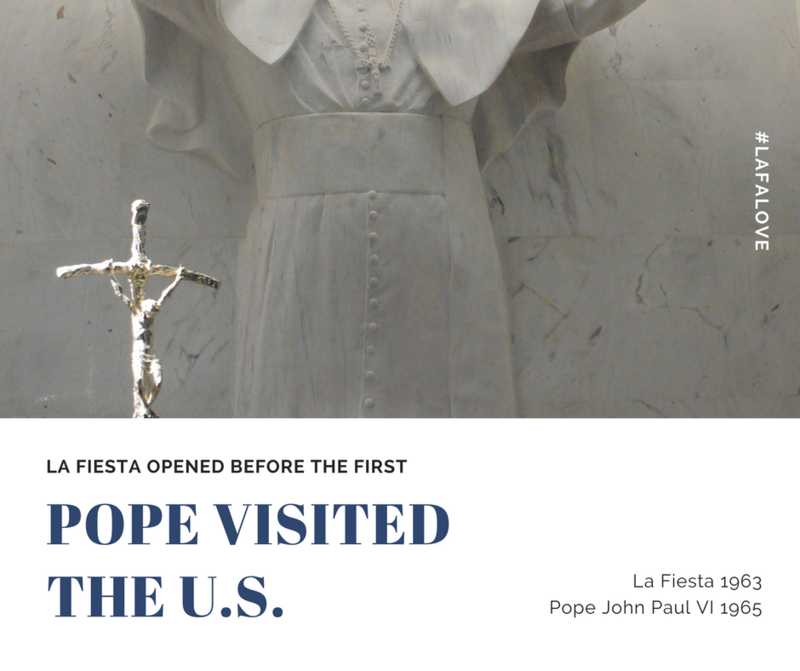 Cinco de Mayo 2018 was the busiest ever. 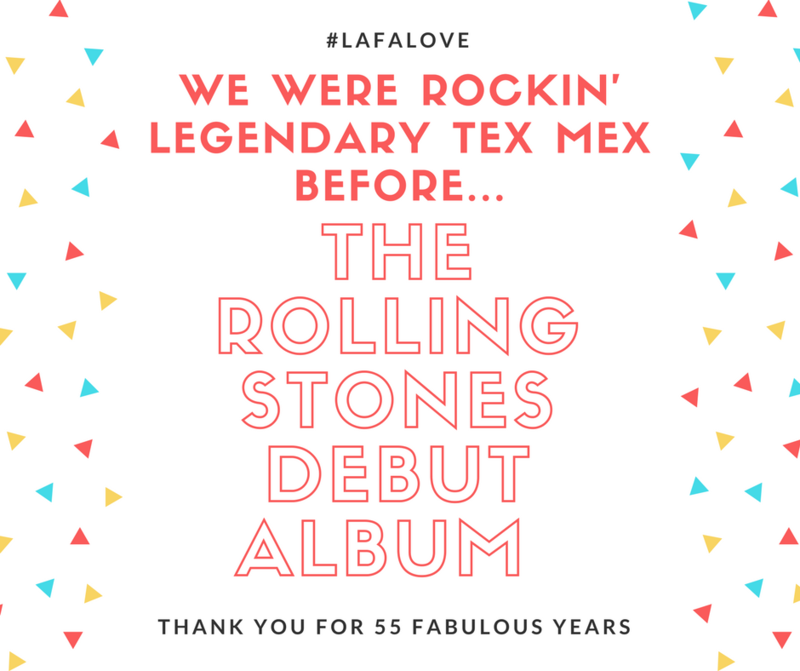 La Fiesta Restaurant and Cantina is hitting a milestone this year….we want you to celebrate with us. Topped off with dessert on the house …because every birthday lunch should end in something sweet! 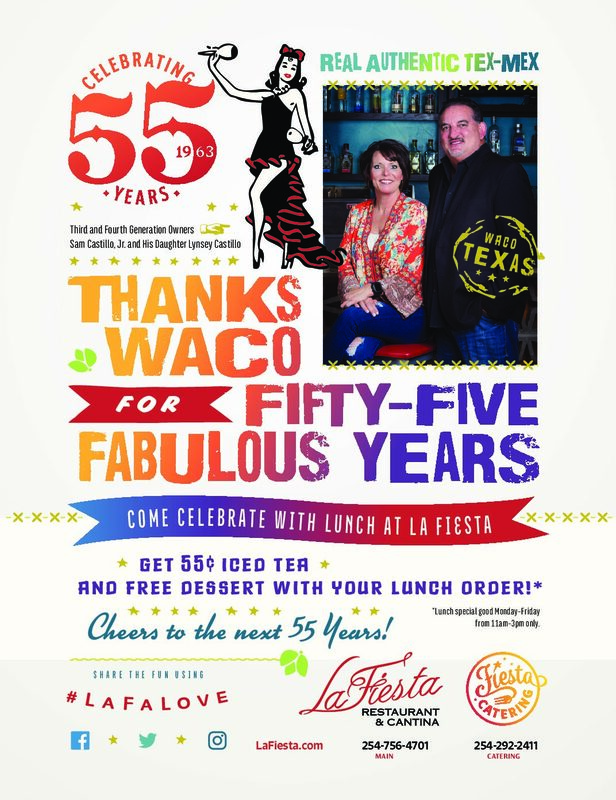 55-cent iced tea and free dessert when you eat lunch at La Fiesta. 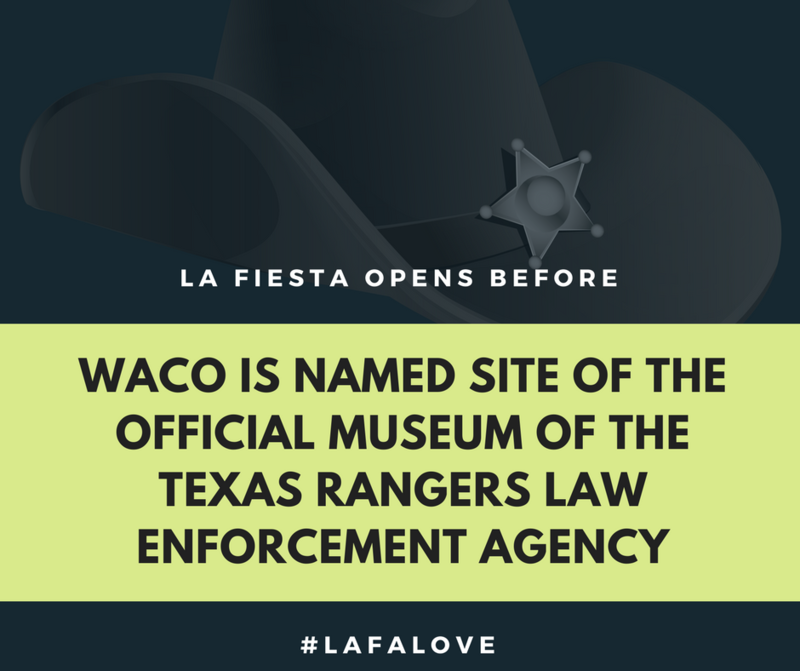 And try our sugar-free frozen margarita…this and other surprises, specials, and super fun events during La Fiesta’s 55th birthday year. 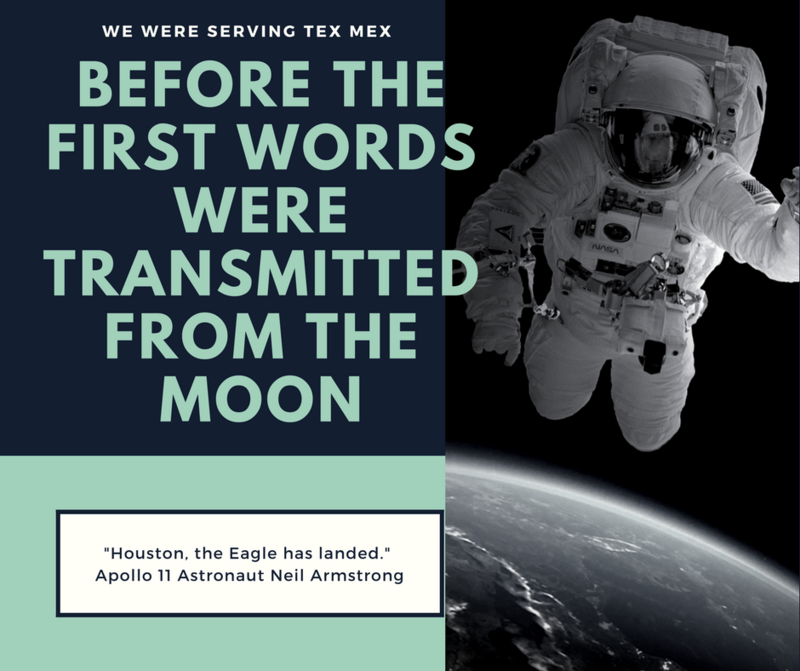 To complement the TV ad campaign, we wrote the copy for this full-page print ad, which is running in the Wacoan magazine with preferred placement. It was designed by McKinley Brown & Bradley. 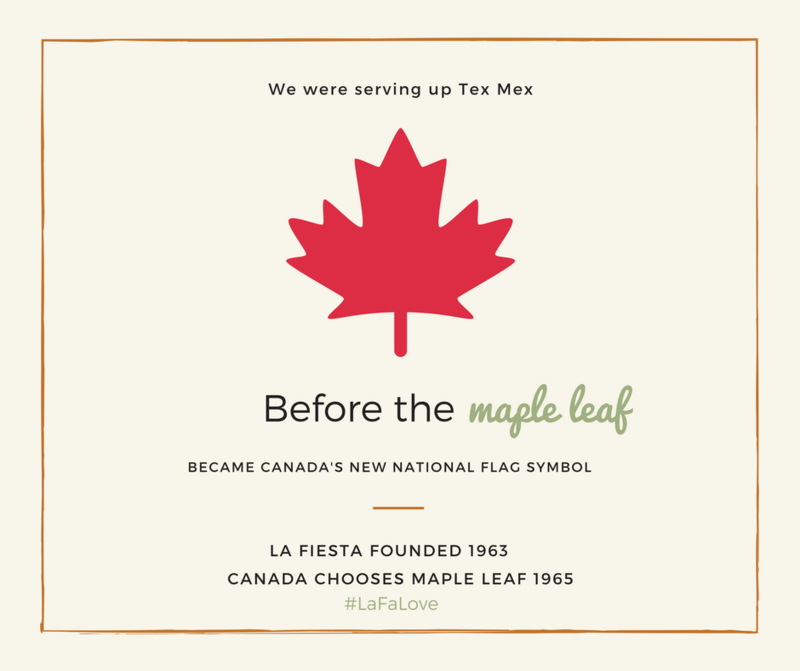 Another tactic of the 55-year campaign is a series of social posts to put in perspective how long La Fiesta has been making Tex-Mex. These include international, national and local factoids as shown in the slideshow. We are also using Facebook, Twitter and Instagram to promote a photo contest. 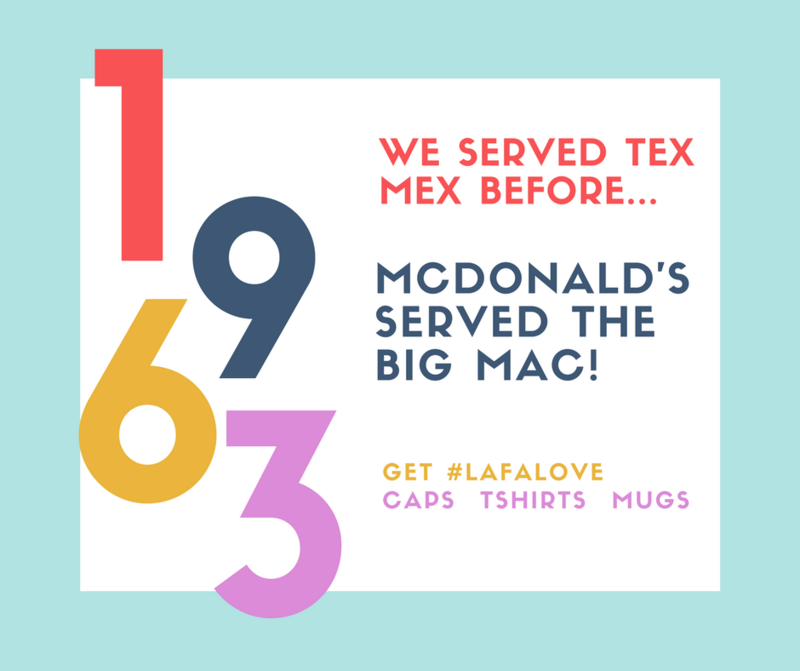 All posts are tagged with #LaFaLove so we can track our mentions. A couple of years before the 55-year campaign, we learned Lynsey not only lost 100+ pounds, but she also kept it off four years, we knew this was a solid story for the Waco Tribune-Herald. 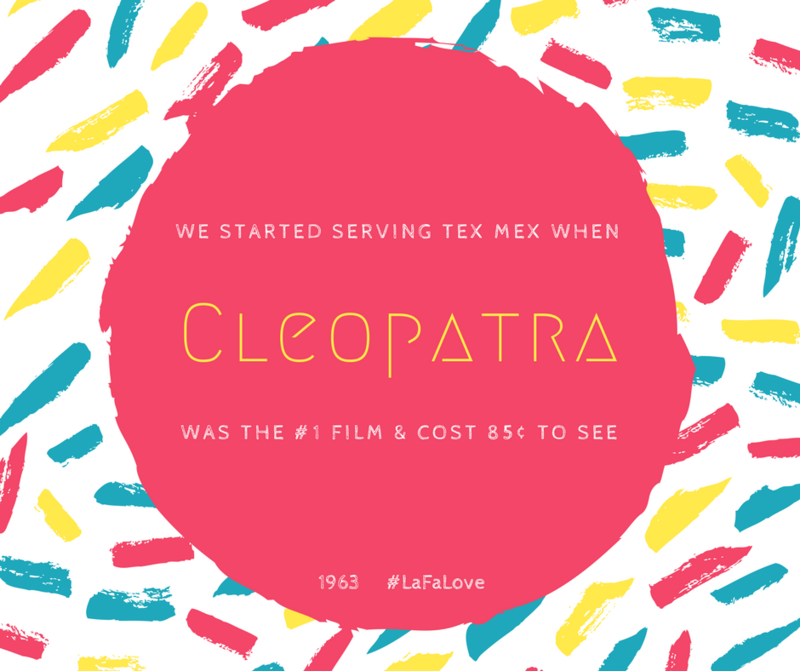 Who can work at a Tex-Mex restaurant, lose weight and keep it off? 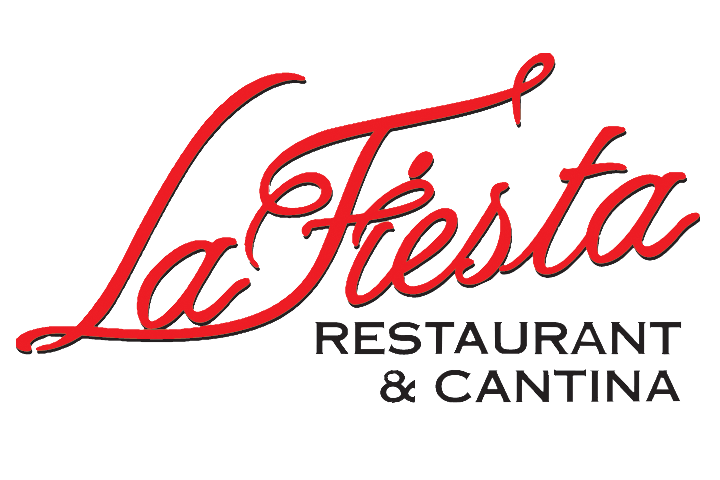 We suggested to Lynsey that our pitch should include a new La Fiesta Lite Menu with light-fare food and drink options. She agreed to create the new menu if the reporter took our pitch and accepted our invitation to a lunch interview. Not only did he accept our pitch and lunch invitation, it was a front-page story. 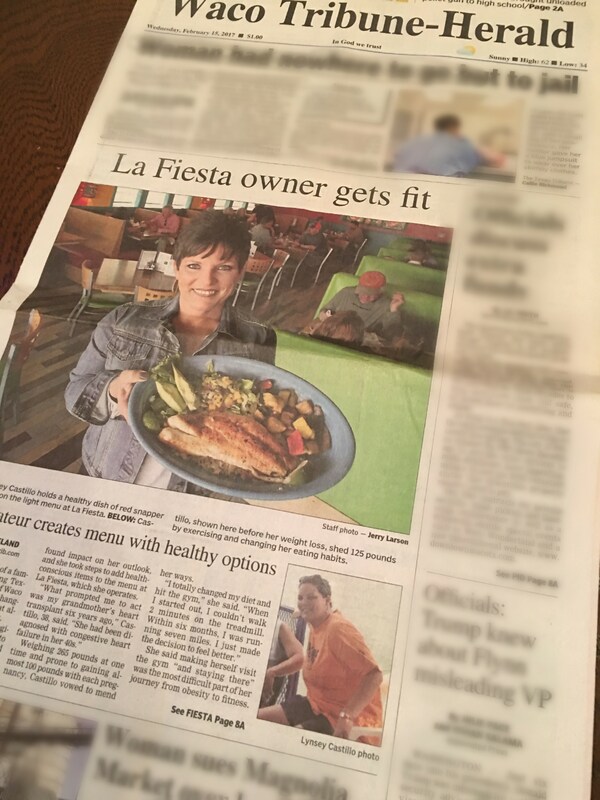 Today, La Fiesta patrons continue to mention the article. Celebrating a milestone? Call us to market it.